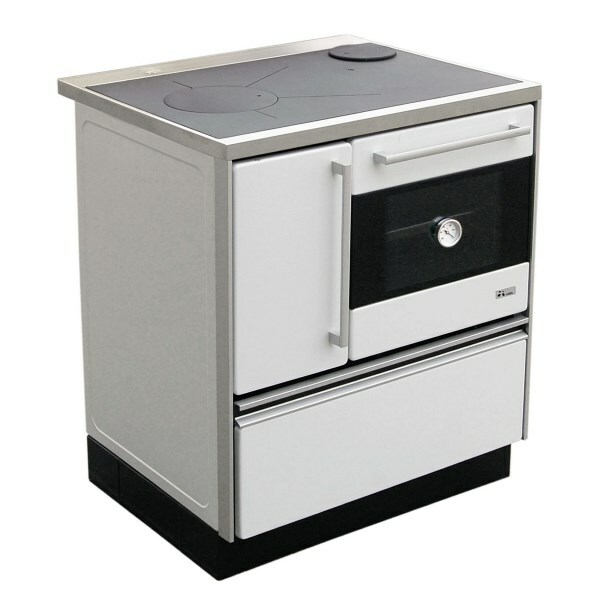 This cook stove is baker’s joy, with largest oven size. 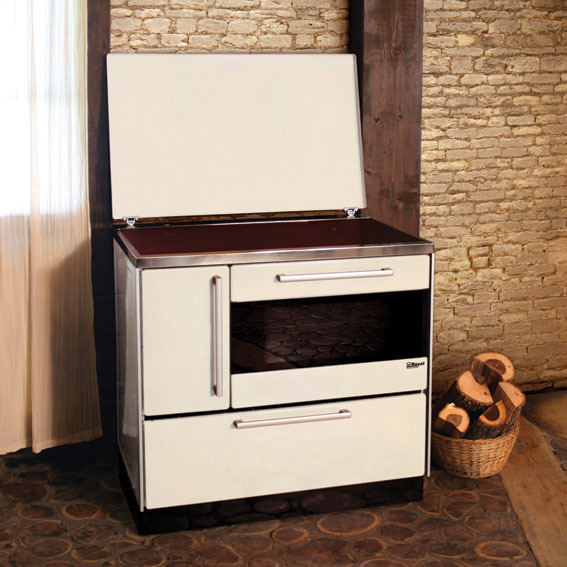 Glass on the oven door and temperature gauge will help bake food to perfection. 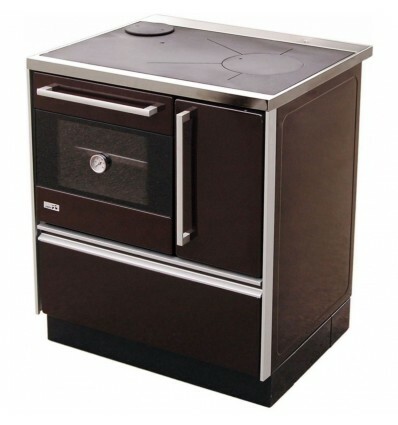 This cook stove is baker’s joy, with largest oven size. 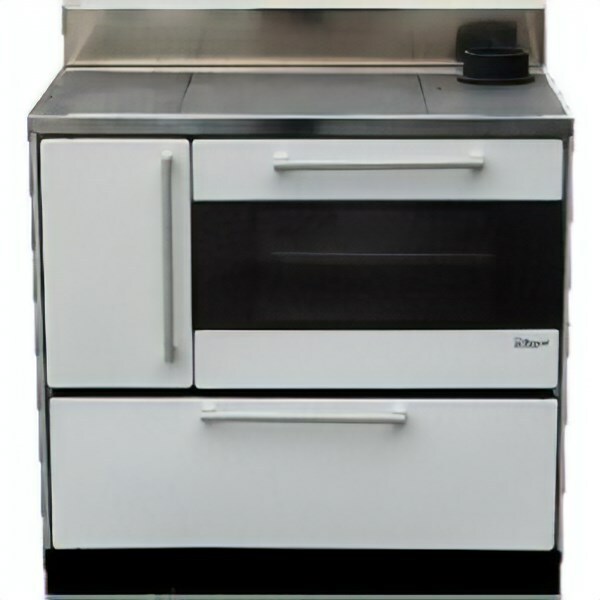 Glass on the oven door and temperature gauge will help bake food to perfection. 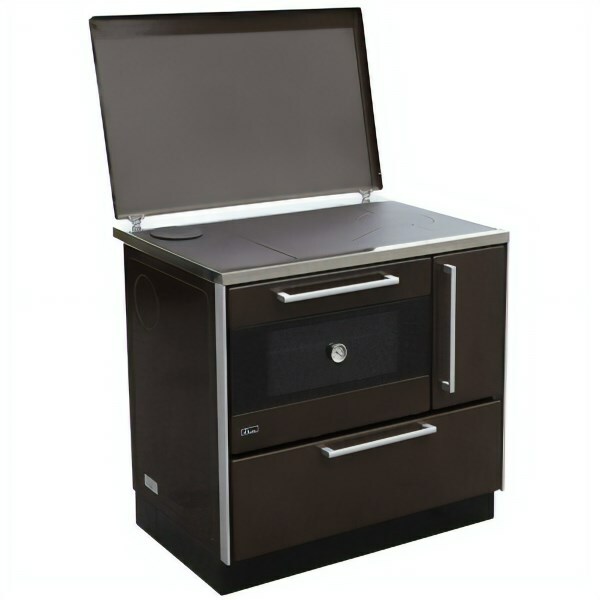 Entire top is place for cooking your favorite dishes and is large enough for preparing food for much larger families. 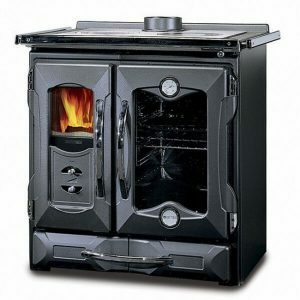 Stove Dimensions HxDxW (in) 33.5 x 23.7 x 28.3 Adapters to 6″ flue pipes are included in price. 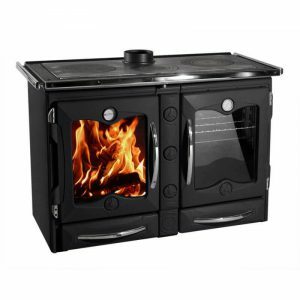 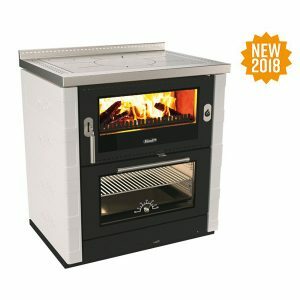 For color, flue position and stove availability please contact us prior to ordering! 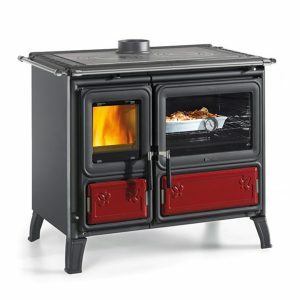 Stove Dimensions HxDxW (in) 33.5 x 23.7 x 35.4 Adapters to 6″ flue pipes are included in price.